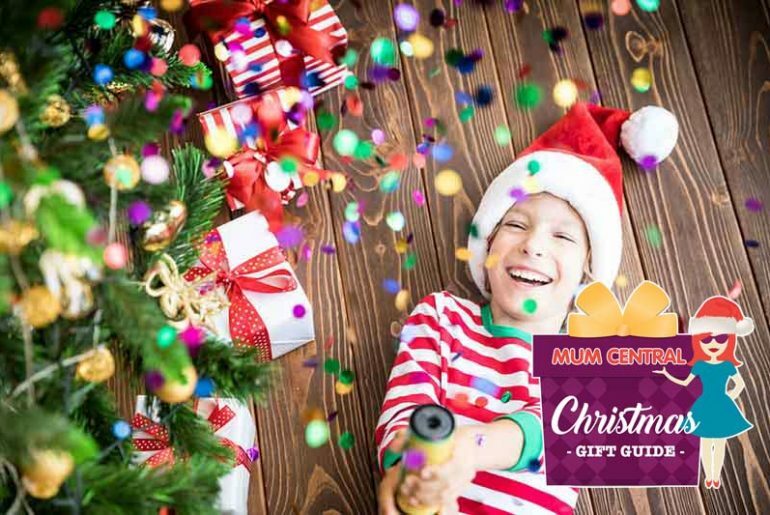 ‘Tis the season to be jolly… And by jolly we mean run around the shops like a crazy fire-breathing dragon attempting to nab the latest must-have gifts for your kids. That’s right! It’s time to start thinking about what presents Santa will be presenting to your tribe of kidlets this year. Rather than turn into a fire-breathing dragon, why not let us do the dirty work for you? 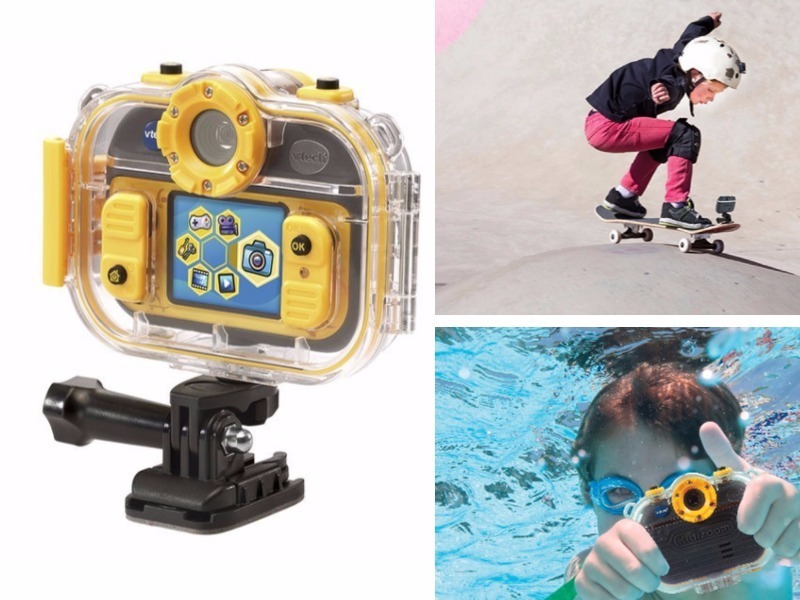 We’ve got 25 great gift ideas for school aged kids. So sit back, relax, and click your way to a stress-free Christmas. 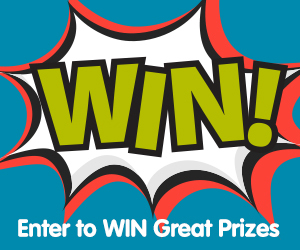 Calling all budding builders – this maze of marble madness is sure to get the ball rolling. 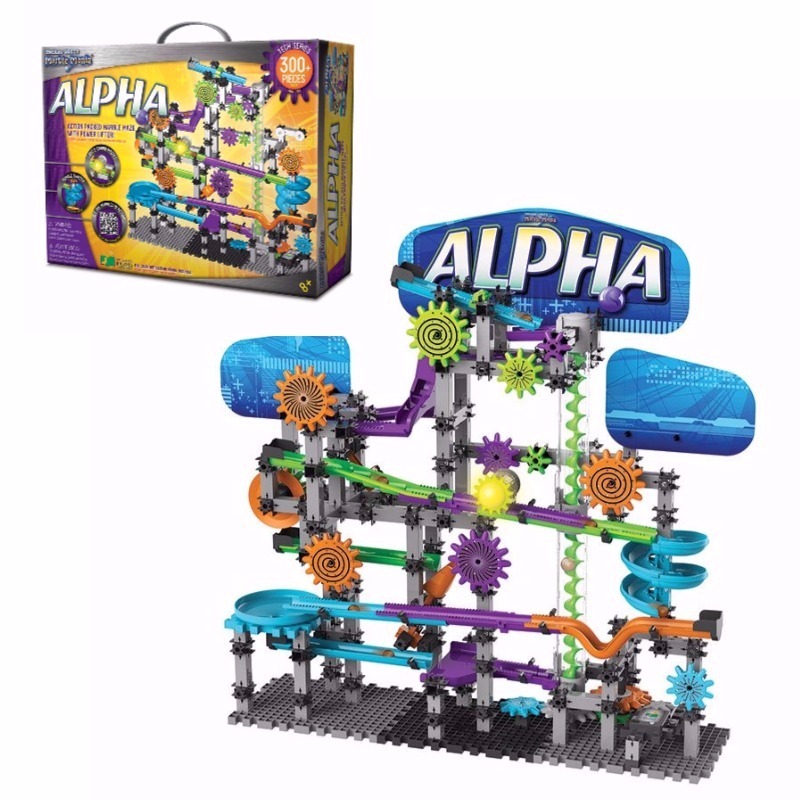 The Alpha set of Techno Gears Marble Mania comes with over 300 pieces including a power lifter, dual marble tracks, electronic light and sound module and spiral tracks. Perfect for busy fingers, the Marble set is an excellent alternative to Lego. Pick it up from Toys R Us ($59.99). 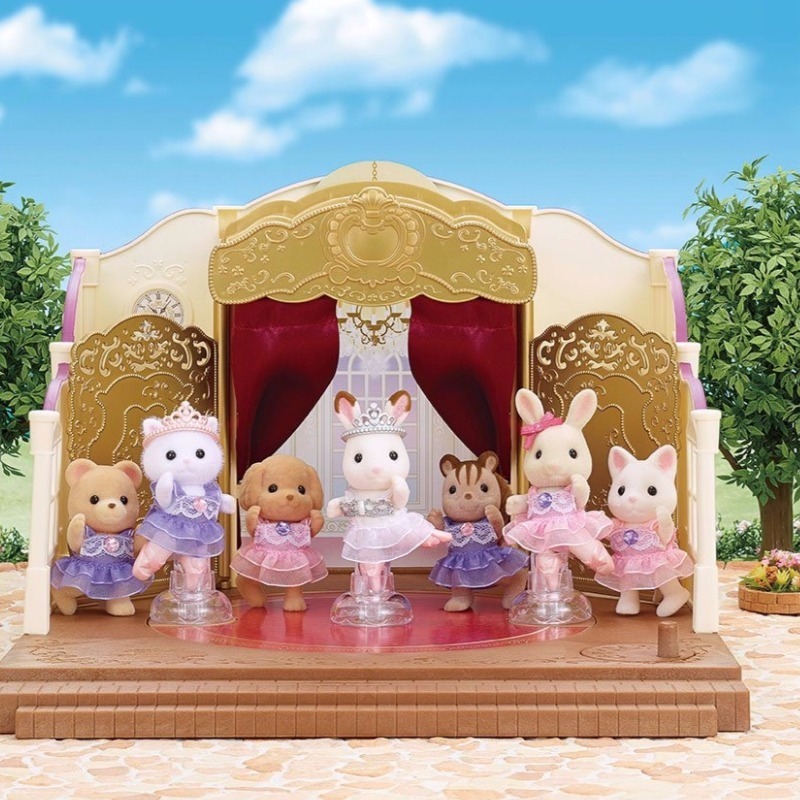 Have you ever seen a ballet theatre as charming (and extravagant) as this Sylvanian Ballet Theatre? The Ballet Theatre comes with ballerina Freya Chocolate wearing ballet shoes and a tutu, dressing room, ticket counter, practice barre, chair, backdrop sheet, floor sheet and other accessories. You can make the figures twirl by placing them on the rotating stage and play songs from Swan Lake and The Nutcracker. Plus, you can plug the theatre in to your phone or other device to play your own music. Pick it up from Toys R Us ($99.99). DVDs are always a great choice as they are affordable and can be watched over and over (and over) again. 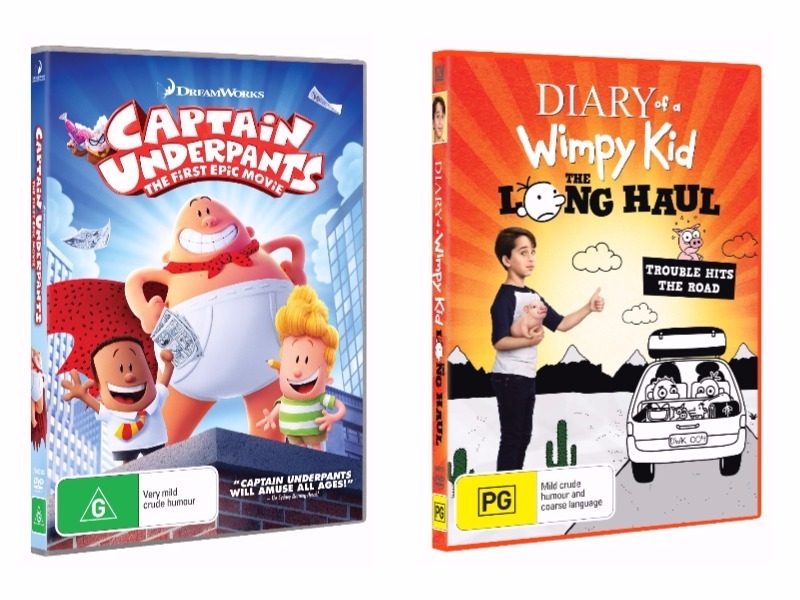 Our top picks this Christmas are Captain Underpants and Diary of a Wimpy Kid: The Long Haul. These books-into-movies resonate with the younger generation and are entertaining enough for the entire family. Pick them up at JB Hi-Fi and Sanity ($20 each). There are some things that ALL kids love. Bouncing around a trampoline park is certainly one of them. 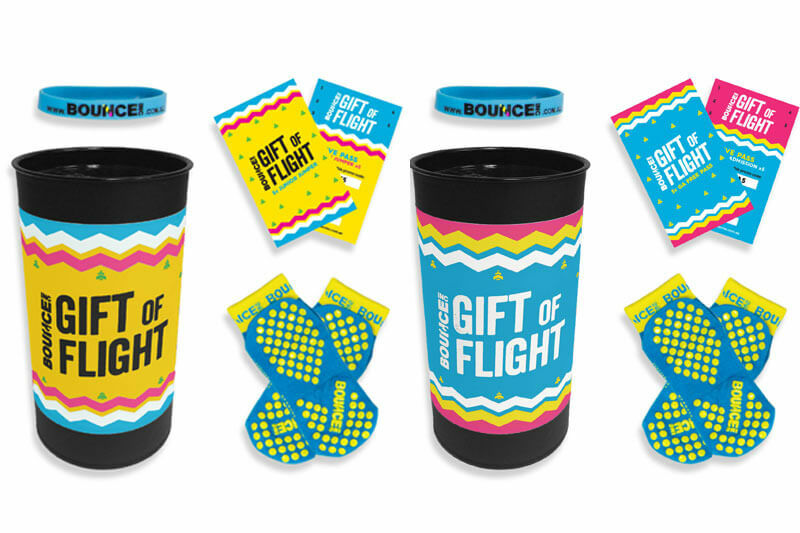 You can give them just that with the BOUNCE Gift of Flight Pass, which includes BOUNCE socks, multi-entry passes and a wristband. It’s the perfect ready-to-go present for everyone. Pick up your Gift of Flight from any BOUNCE location or online (starting at $35). 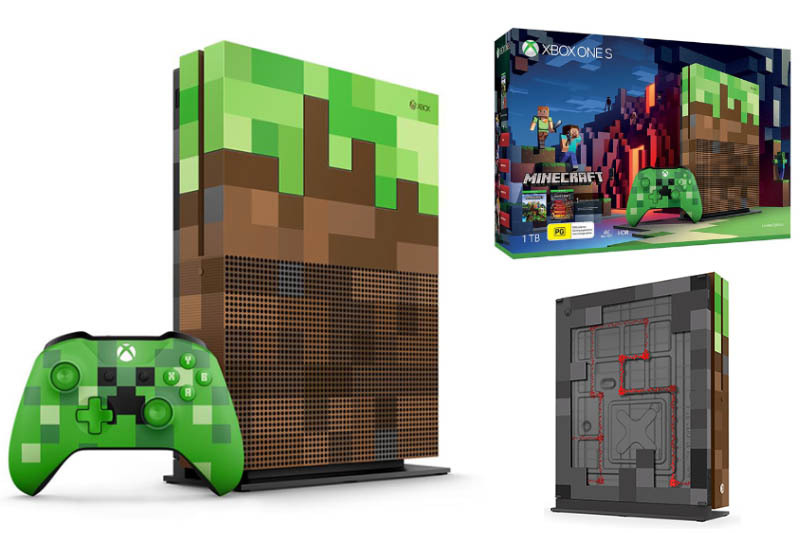 This Minecraft-themed Xbox console is pretty much the best thing a Minecraft-loving gamer could ask for. It’s actually an Xbox One S but with a custom designed grass block console and iconic green Creeper controller. It comes with all the regular XBox One S gadgets – built-in 4K Ultra HD Blu-ray™, 4K video streaming and HDR technology. It also comes with a month of Xbox Game Pass, the full-game download of Minecraft plus the Redstone Pack, a collection of unique skin packs. Pick it up at JB Hi-Fi ($399.99). 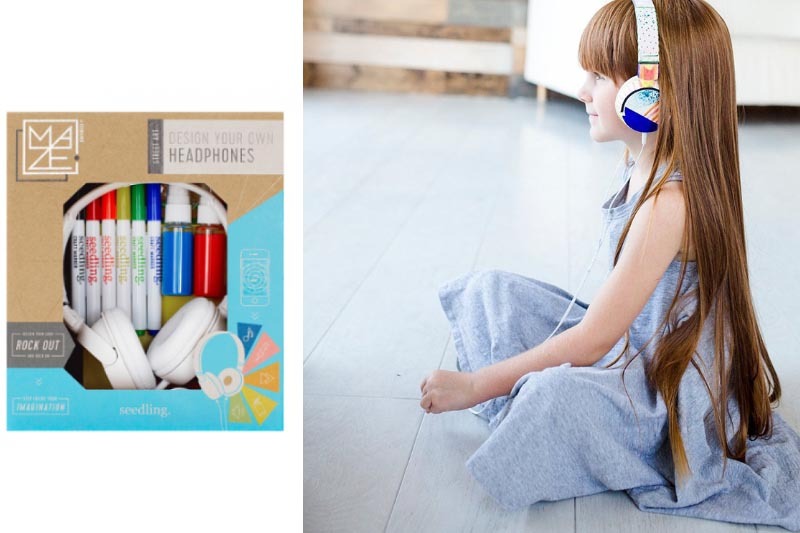 Pair it with a pair of Seedling Design Your Own Headphones so the kids don’t drive you bonkers as they play, whether it’s games on the XBox or YouTube clips on the iPad. No ordinary headphones, the kids get to design the ear pieces themselves for a tech accessory that’s an individual as they are. Fin them at Haggus and Stookle ($23.95). 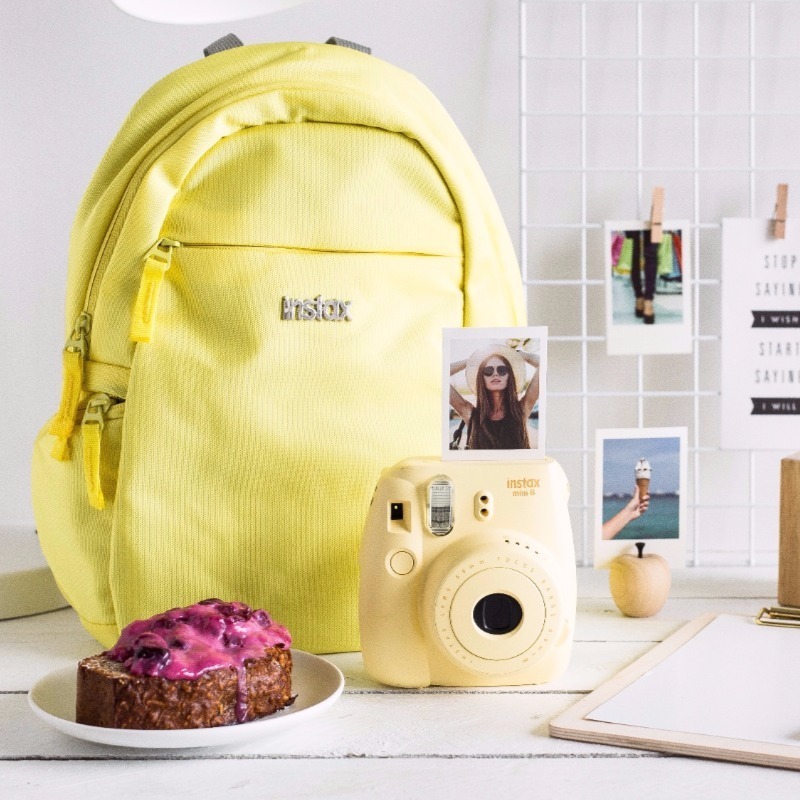 Cute, compact and perfect for kiddies, this Fujifilm Instax Mini 8 camera is a must0-have for the selfie generation, where kids can snap and print their photos instantly. Get it at JB Hi-Fi ($89). 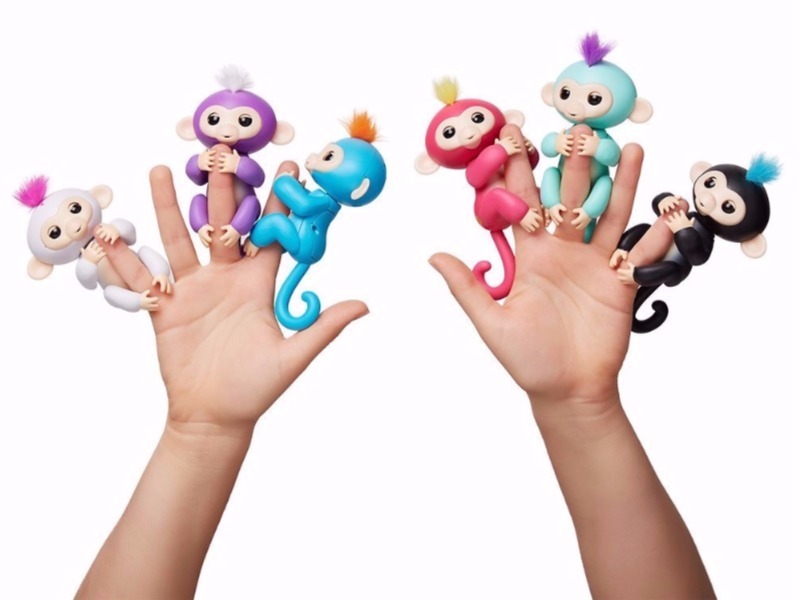 One of the must-have toys this year are Fingerlings – pint sized moveable monkeys that kids of all ages seem to want to cling to. They are small, cute and interactive, reacting to touch, motion and sound. Plus, they attach to your finger (or any other surface) so the kids can bring their little mate anywhere. Pick one up at Kmart ($20). 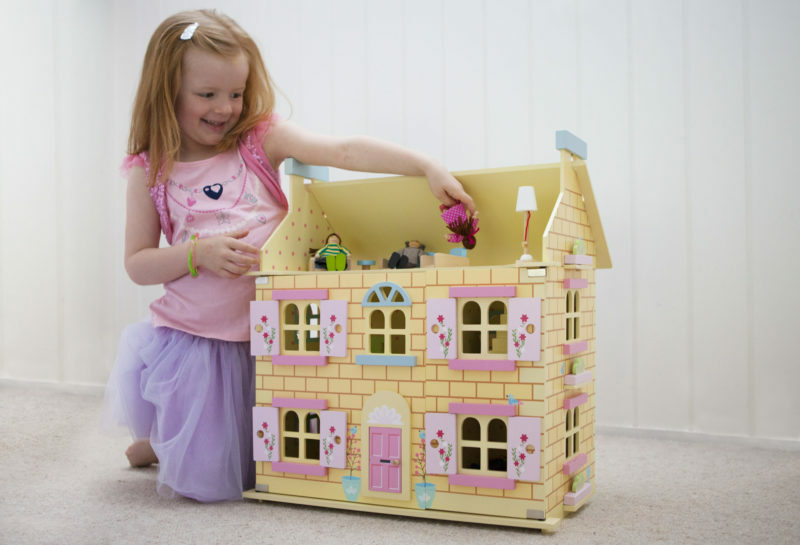 Give them a dollhouse that they can play with (and cherish) forever. We love the Saint Germaine Chalet Rose three storey wooden doll house which includes seven figurines, room dividers and a staircase. Petite and pretty, the chalet is a lovely addition to any little lady’s bedroom or playroom. Pick one up at Kidstuff ($189.99). For action packed adventures, give the gift that they can watch over and over and over again – a Vtech Kidszoom Action Cam 180. The device is a go-pro and a camera in one so kids can make movies, add effects, and even play background music. Take it on your bike, skateboard, even underwater! Get it at Kogan ($89.95). 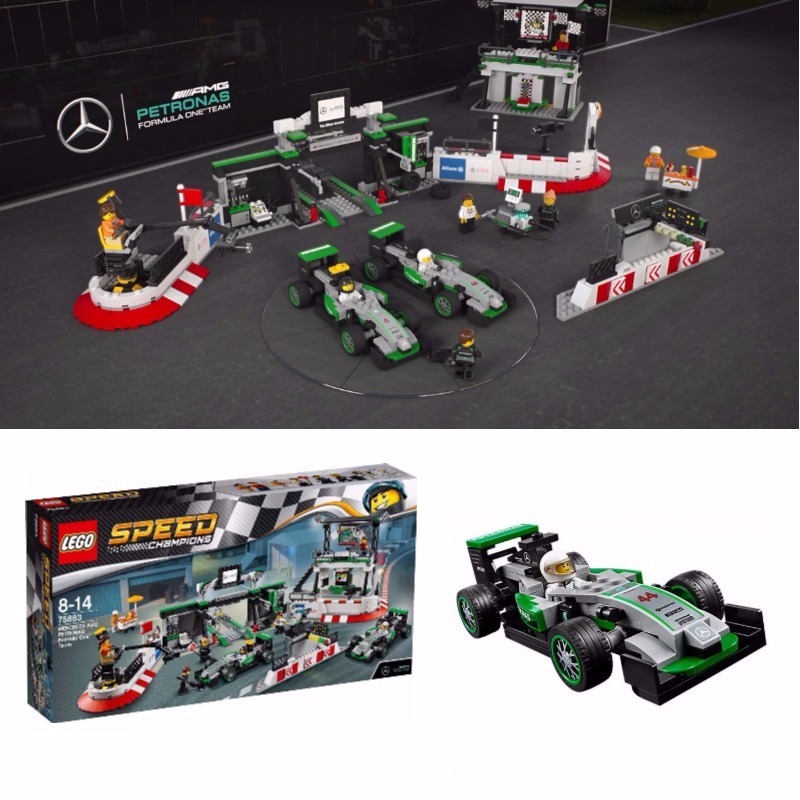 LEGO just got a lot more thrilling with their Speed Champions MERCEDES AMG PETRONAS Formula One™ Set. Combine their love of speed with their love of LEGO and prepare for your victory lap as you take home the crown as the Best Present Giver Ever. The Formula One set includes a garage, two Mercedes F1 W07 Hybrid cars, grandstand/victory podium and eight minifigures. Pick it up from David Jones ($149.99). Kids don’t like cars? Then perhaps a brand spanking new LEGO Friends kit will make their Christmas day. 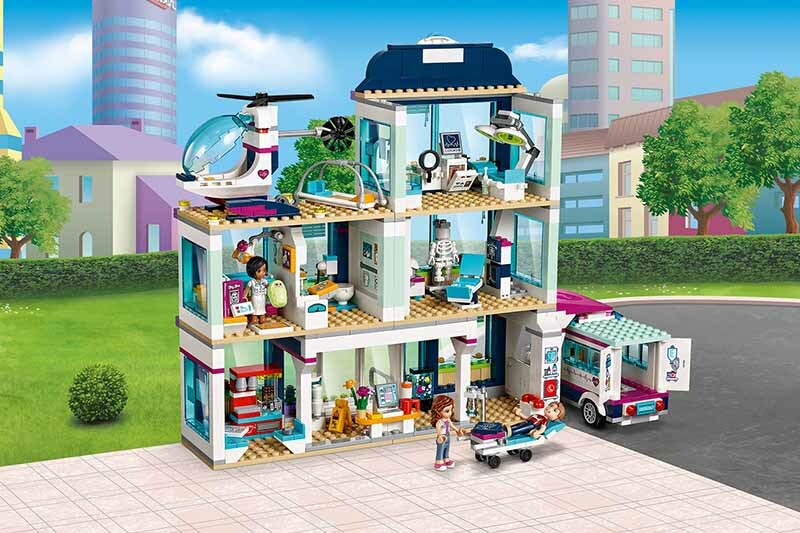 Make it the LEGO Friends Heartlake Hospital set and you may raise a future doctor or nurse. Grab a box at Target ($99). 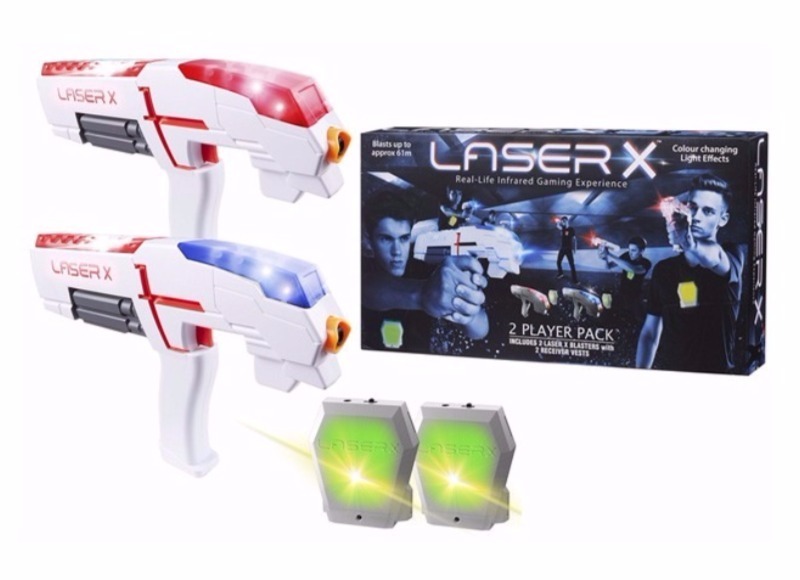 Bypass the crowds and the costs with the affordable Laser X, an at-home laser tag system which comes with everything you need to set up a game of laser tag for two. You can buy extra devices to add more players and the game works both inside and outside. Who wouldn’t want to complete their Christmas with a friendly game of laser tag around the pool? Count me in! Pick it up at Big W ($49). 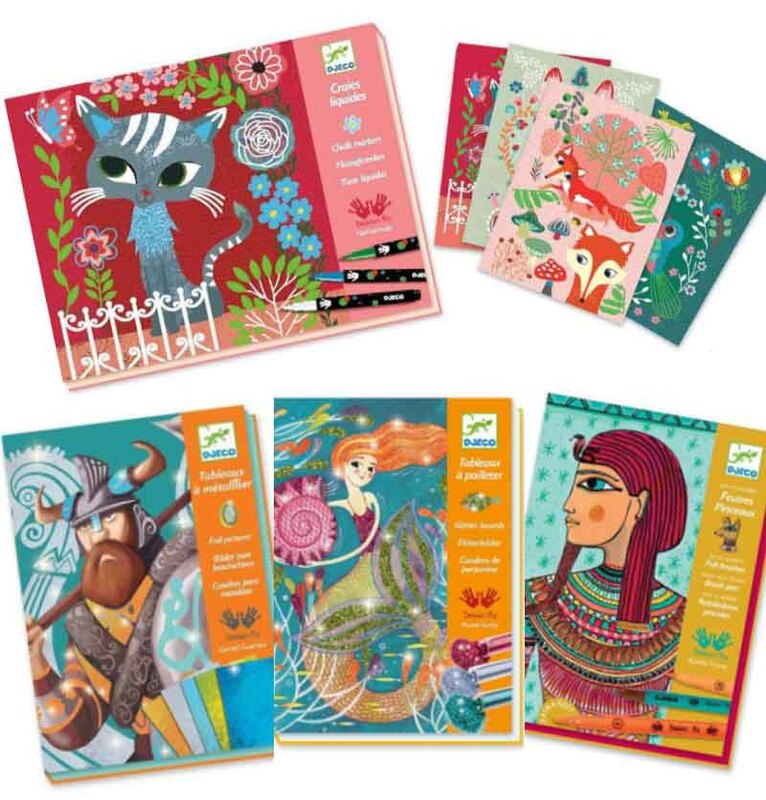 Pick your own favourites over at Send a Toy (priced from $24.95). This is Tyler. He’s a tiger. He moves, closes his eyes, plays with toys and roars. 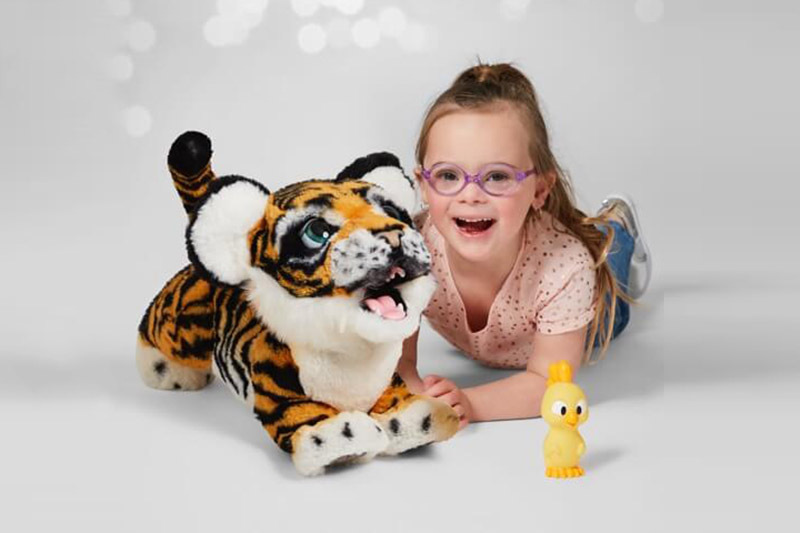 The Roarin’ Tyler is one of the latest additions to the FurReal collection that kids can’t seem to get enough of. He is soft, playful, cuddly and cute as can be. Especially those eyes… what child could resist? Pick him up at Kmart ($149.99). 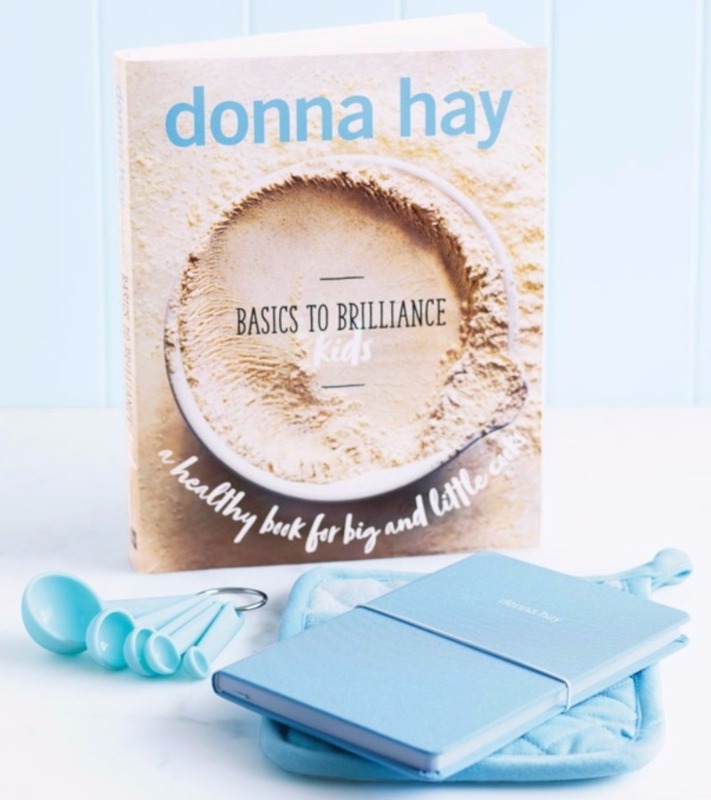 For kids who love to cook, send them on a culinary adventure with their very own Donna Hay Basics to Brilliance Kids cookbook. The recipes are simple, family-friendly and fun to create. The kids can easily choose which recipes they want to try and (with a little assistance), can create their own delicious delicacies. Hey, you may even be able to convince them to give you a night off from cooking duties…. Pick it up at Big W ($24). Slip ‘n slides are great fun. But so is bowling. 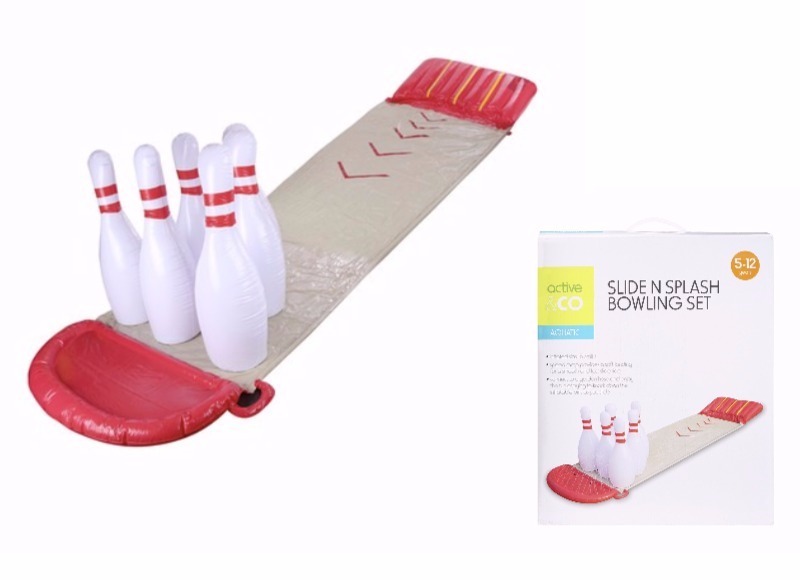 So why not combine the two with a Slide ‘n Splash Bowling Set? You get the fun of a slip ‘n slide plus the challenge of knocking down all the pins with your body. Bowling ball not necessary. Pick it up at Kmart ($39). Keep intruders (aka little sisters) away with this clever door buzzer. 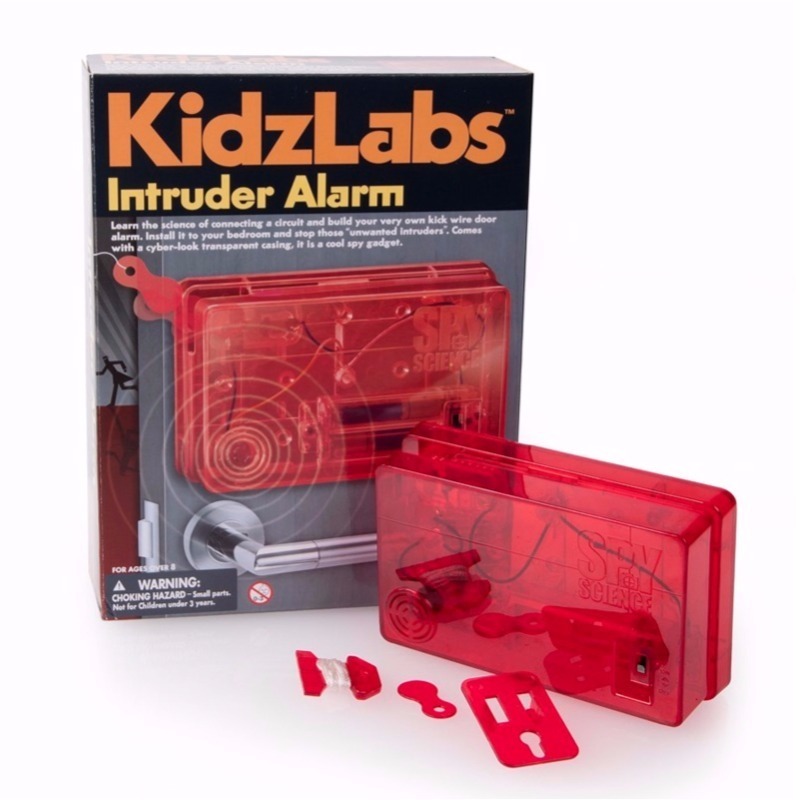 Simply place the Kidzlabs Intruder Alarm behind the door and get a warning when someone attempts to come in. The best thing about this gadget is that kids get to construct the buzzer using an electric circuit. It’s actually pretty cool – you may even find yourself wanting one yourself (and putting it in the washroom to keep your kids from coming in demanding a snack every time you try to pee). Find it at Toy Galaxy ($21.50). It’s light, airy, breezy and minty! 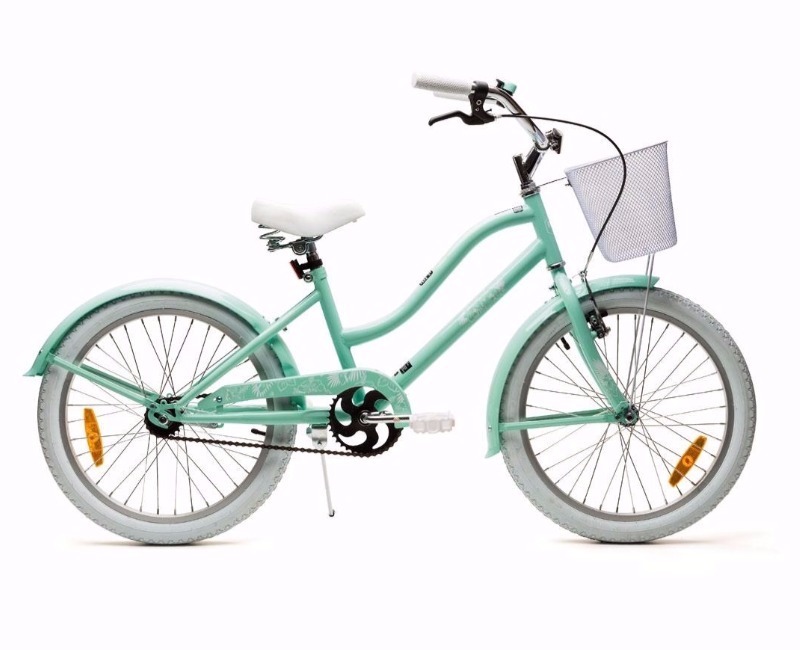 Your child will love pedalling around the local parks and playgrounds on this pretty Vintage Cruiser pushbike. And bonus – they can even carry the snacks and water bottles in the ultra-adorable metal basket. Or for something with a bit more grunt, put the kids on an iconic Malvern Star bike. 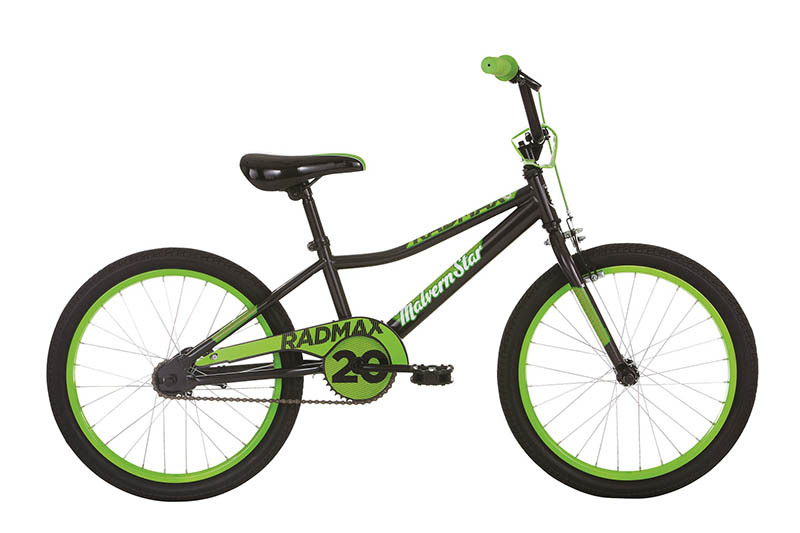 The 20 inch Radmax BMX is a mean, green cycling machine that will let adventurous grommets tackle bike paths and dirt roads in furious style. Find one at Ivanhoe Cycles ($149). 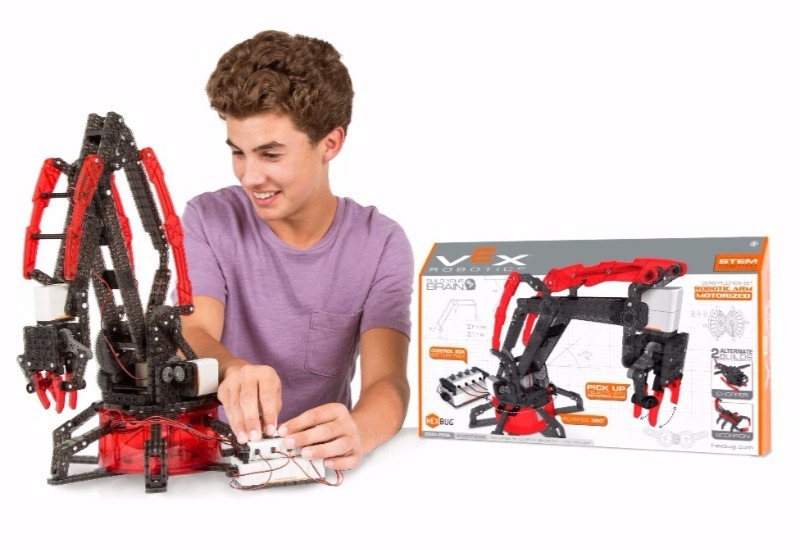 Another awesome gift that lets kids design before they play, this Robotics Construction Kit is ideal for curious kids who love to create. With 330 simple snap pieces, your little ones can put the robot arm together before testing how it works. The arm moves in a number of different ways and includes a claw, ideal for picking up pretty much anything. It also comes with a control box and a hand crank. And, when the kids get bored of their robot arm, they can take it apart and rebuild it into a robot scorpion. Your little one will be in high-tech heaven. Pick it up from David Jones ($119). 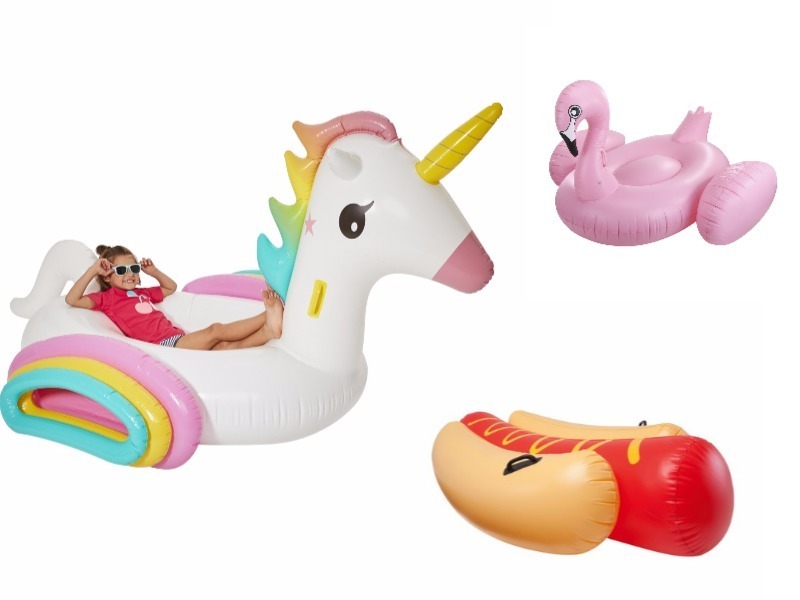 If you have a pool or frequent a lake, river, creek, ocean, then an inflatable pool toy that you can ride is pretty much a must. Bonus points if the inflatable animal happens to be a mythical unicorn, complete with rainbow hair. And triple points if you opt for an inflatable Hot Dog instead. Pick them up at Kmart (from $19). Here’s a bit of car racing Hot Wheels action for the Lego generation.Yes, the great minds at Mattel have actually combined two of our very favourite toys – Lego and Hot Wheels – into a Track Builder System that’s THE Christmas toy for school-aged boys especially. 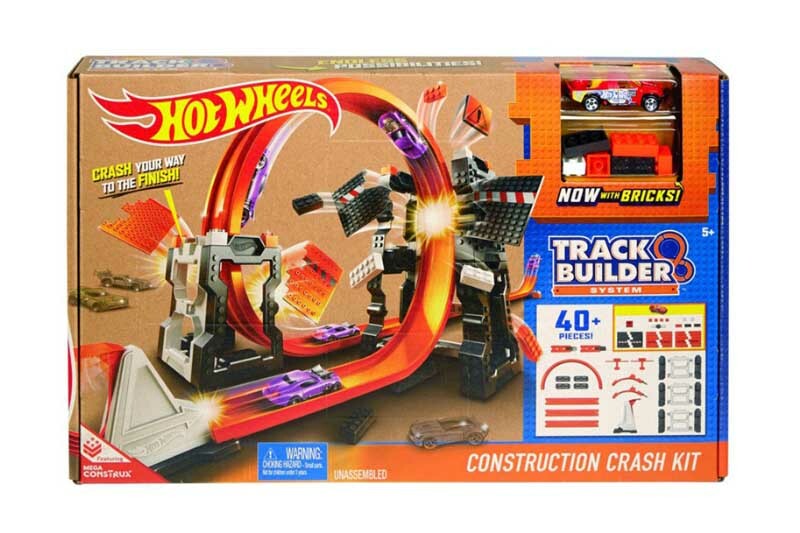 This Construction Crash Kit lets you build your own track, then add obstacles made from Lego for extra bashing, crashing action. And there’s plenty of add-on expansion sets and special pieces available separately to up the track building ante. Find it at Toys R Us ($39.99) with add on components from $7. It’s kids vs adults in the ultimate board game showdown. 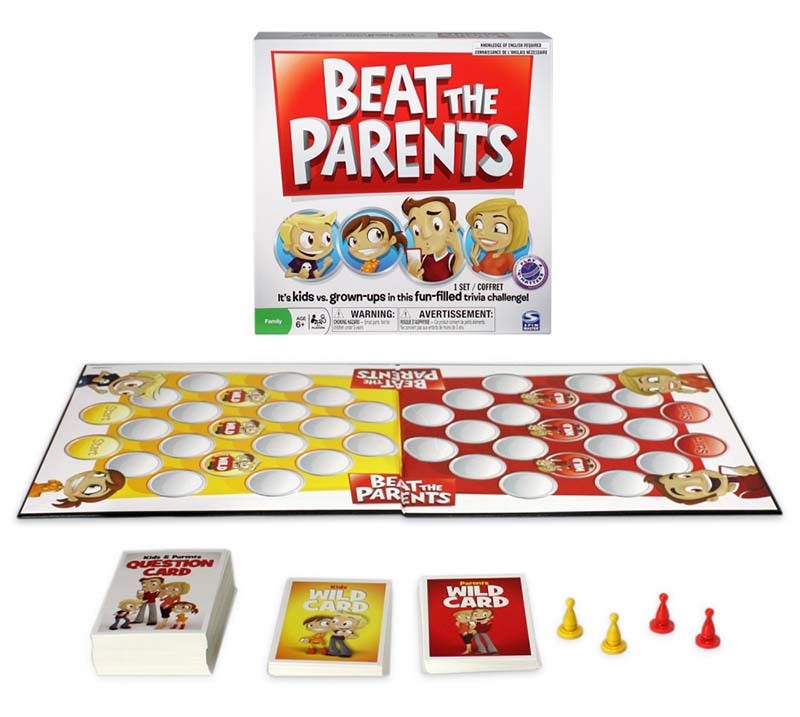 Beat the Parents is one of our favourite family-friendly games, suitable for kids six and up. 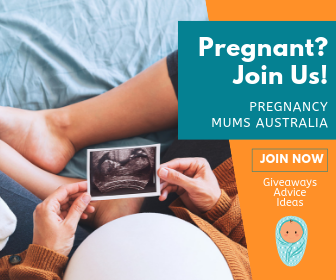 If you love trivia (and if your kids love showcasing their vast knowledge of random facts), then this is a great one to add to their pile of pressies. Pick it up at Kmart ($25). Quiet time is always good. And puzzles are a perfect activity to help the kiddies wind down after a crazy Christmas Day. These ones are especially cool because they sneak in a bit of education too. 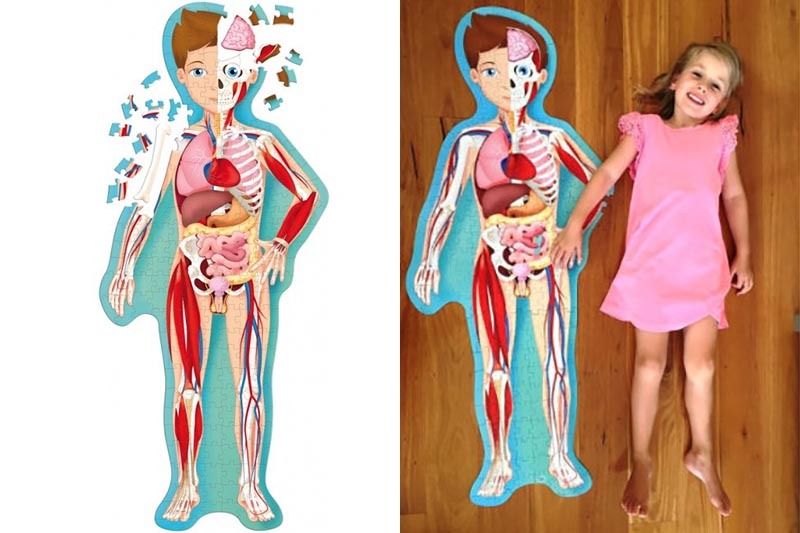 Puzzle Culture have a whole heap of interactive puzzles, but our favs have to be the Earth, Ancient Egypt, Space Exploration and Human Body puzzles. Do the puzzle, then fill little brains with facts from the matching book. Pick them up at Puzzle Culture ($32.50 each). 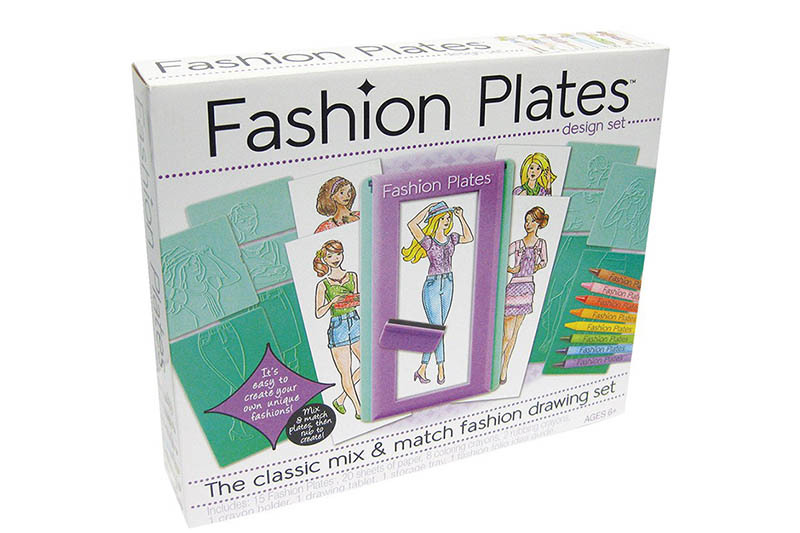 Let you mini fashionista channel their inner designer with the new, reinvented Fashion Plates Design Set. If you’re a child of the ’80s, you probably remember this one. Well, it’s back to captivate a whole new generation of fashion lovers, though this time without the flares and floppy hats. Find a set at Toys R Us ($39.99). Looking for more great gift ideas? Check out our top picks for little kids, for babies and grown-ups in our Christmas section.